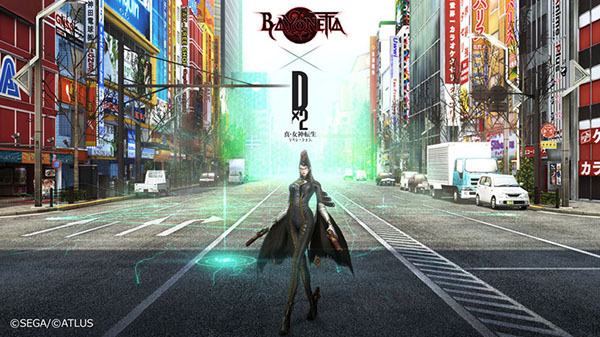 Dx2 Shin Megami Tensei: Liberation, the smartphone game developed by Sega based on Atlus’ Shin Megami Tensei property, will have a collaboration with Bayonetta, Sega announced. Further details on the collaboration were not announced. Dx2 Shin Megami Tensei: Liberation is available now worldwide for iOS and Android devices. Visit the official website here. Watch the collaboration teaser trailer below.